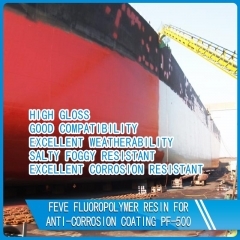 PF-600 is designed with two-layer coating system. 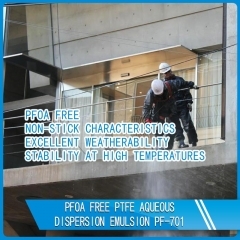 Thanks to its high density, good inadhesion, easy-to-clean performance and strong practicability. 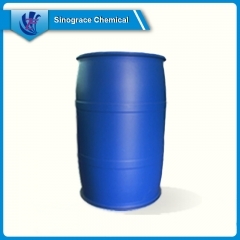 It is applicable for substrates like aluminum, alloy and stainless steel etc. 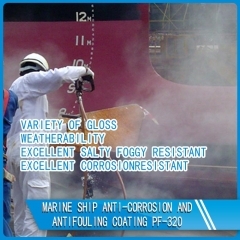 Water based polyurethane is designed for plastic adhesive. 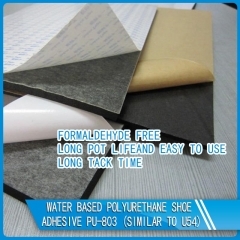 It is VOC free and formaldehyde free with excellent adhesive force with PET/PE/PP/OPP/ABS/PVC/aluminum foil. 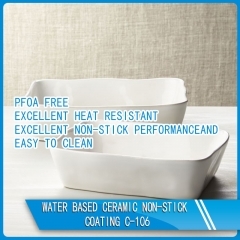 C-106 is two layer ceramic coating, smooth hand feeling, excellent surface performance and chemical resistance. 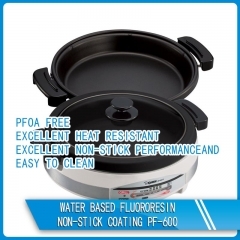 Superior initial non-stick property, easy to clean. 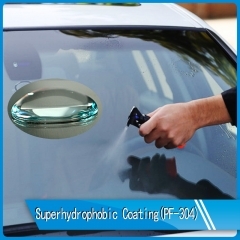 It’s ideal for internal coating and external coating of frying pan, stock pot, baking tray, electric fry pan and inner pot of electric cooker etc. 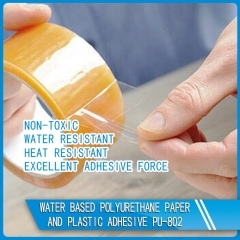 Water based polyurethane is designed for paper and plastic adhesive. 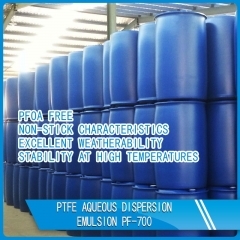 It is non-toxic with excellent adhesive force with PE/PP/OPP. 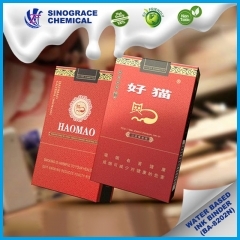 It can be used for food packing and medical packing adhesive. 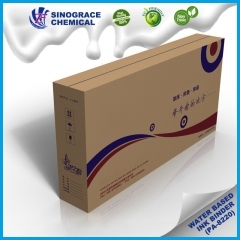 Water based polyurethane adhesive is suitable for bonding RB, leather, phylon, synthetic, PU foam, shoes etc. It has long tack time, great bonding strength, excellent water, heat and yellowing resistance.